People are at the heart of everything GIBB does as a firm with great consideration to employees’ well-being. The firm continually strives to provide a pleasant work environment and inspiring environment where dynamic, ambitious people can develop their full potential. The firm is led by a team of professionals and highly-skilled managers committed to the continuous evolution and success of GIBB and its people. GIBB seeks motivated people who are eager to seize every opportunity for professional advancement through continuous learning. In all that GIBB does, it is guided by a common goal which is to be an employer of choice and provider of equal opportunity, career development. GIBB’s bursary programme aims to attract exceptional young talent to the firm. For individuals who believe that they have the potential and have what it takes to be a part of this exciting team, the GIBB Bursary Programme could be the stepping stone to a fruitful career in engineering. 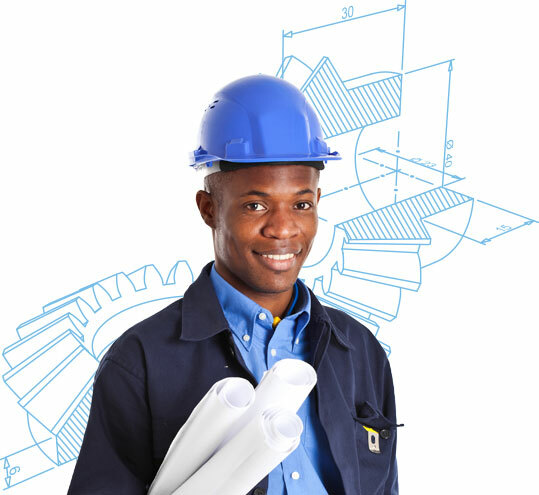 Bursaries awarded are for full-time university students who are studying engineering.